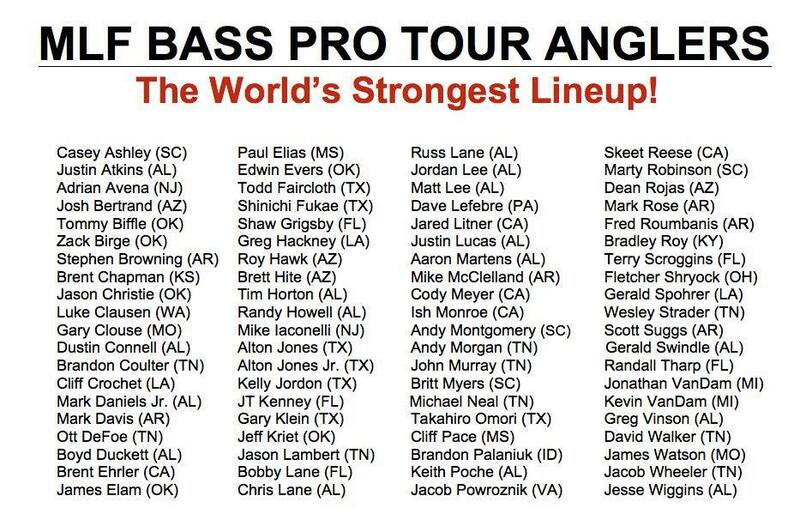 Power-Pole will be represented in full force on the MLF Bass Pro Tour with three solid representatives competing to win the tournament: Chris Lane, Bobby Lane and Dean Rojas. 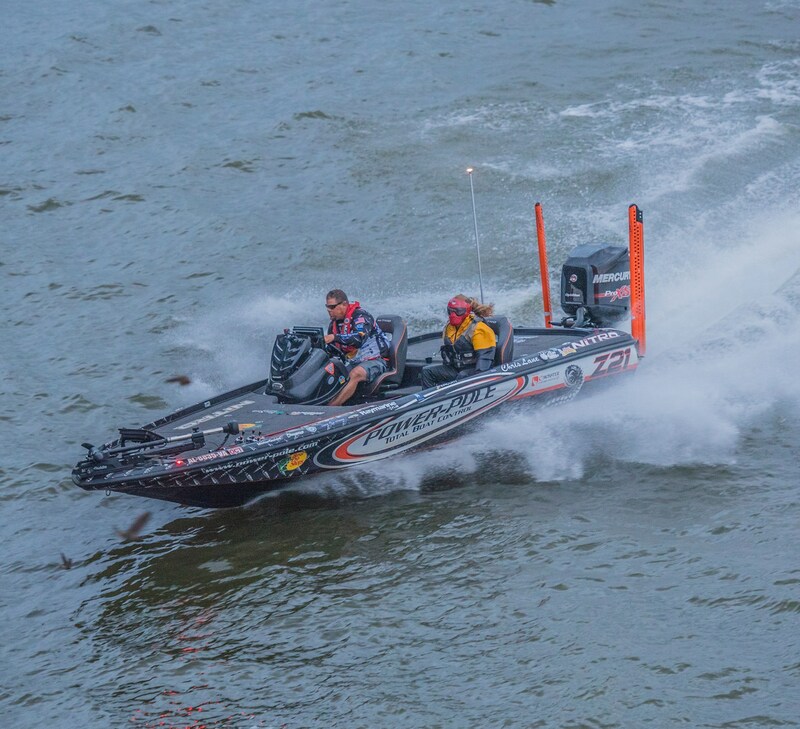 Chris Lane is no stranger to tournament wins, holding the title of 2012 Bassmaster Classic Champ with seven career B.A.S.S. wins. Bobby Lane, Chris’ brother and an original member of the Power-Pole team, has competed in over 140 B.A.S.S. tournaments, amassing an impressive 40 top-10 finishes during his tenure. Rojas holds the world record for combination of five largest bass in any BassMaster tournament at 45 pounds, 2 ounces, in addition to touting four impressive title wins. 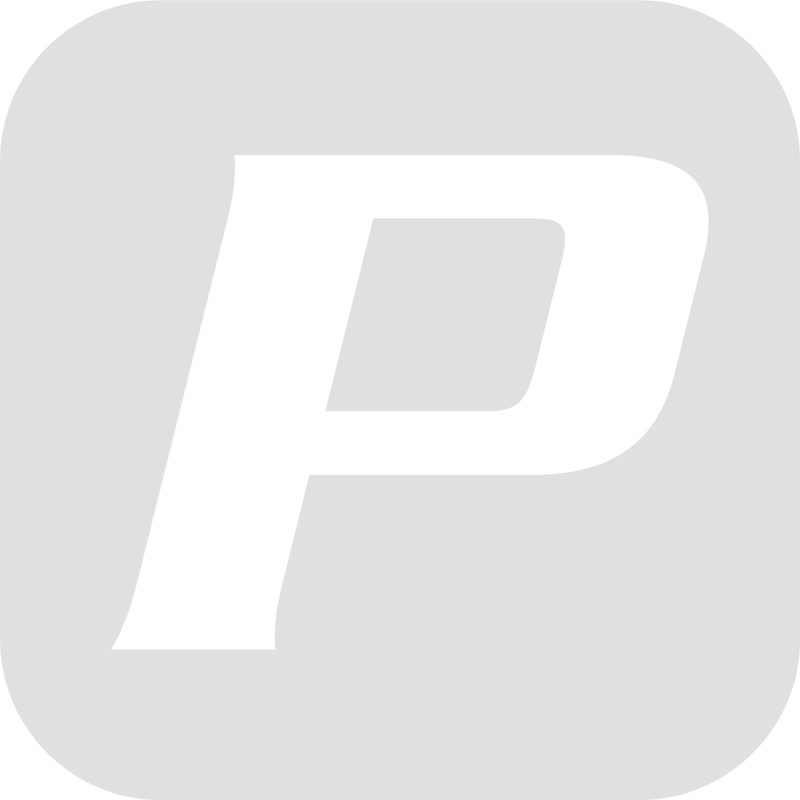 The Lanes and Rojas will implement the usage of Power-Poles and Power-Pole Drift Paddles to gain the competitive edge during the MLF Bass Pro contests. The innovative tournament format is designed to attract new anglers to the sport and hold their attention once hooked. Competition will be fierce and furious, but keep a keen eye on the Lane brothers and Rojas throughout the year as they put Power-Pole products to the test and into the winner’s circle. 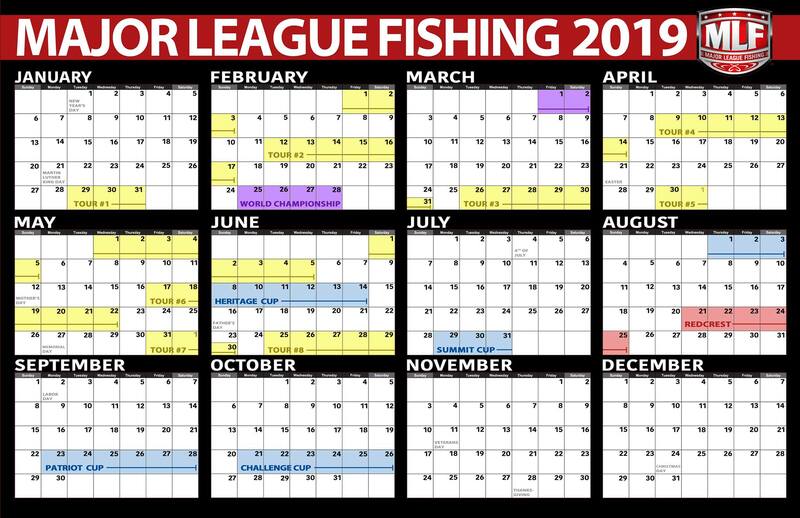 Here is the 2019 Major League Fishing Tournament calendar.